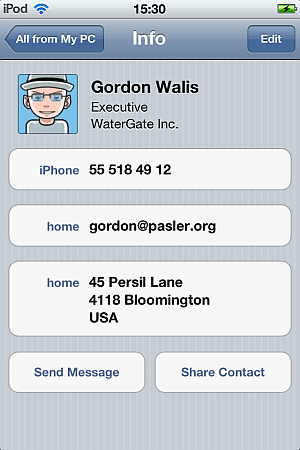 How to format iPhone contact phone numbers? Home » How to format iPhone contact phone numbers? 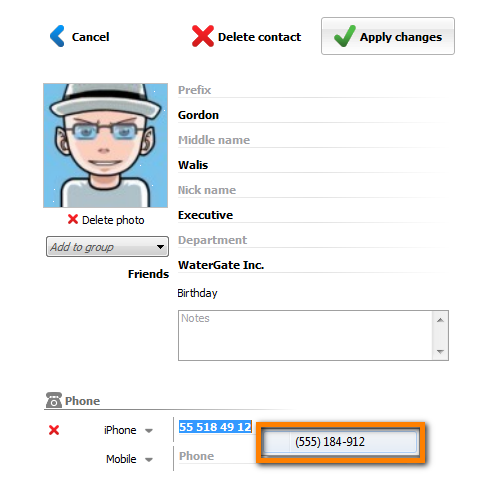 You can use CopyTrans Contacts in order to reformat iPhone phone numbers. Now, right-click on the contact number. 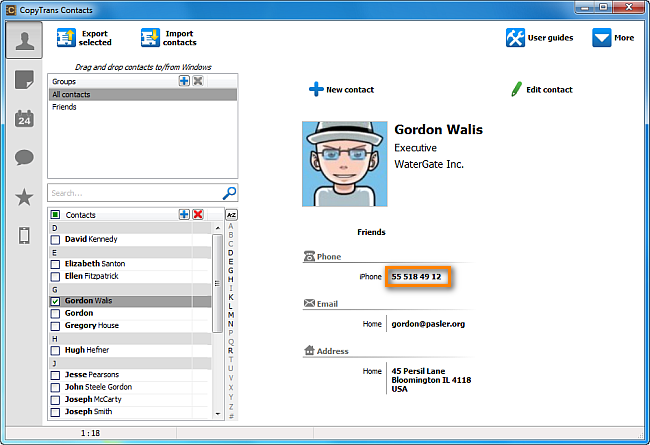 You will see the contact’s phone number appear formatted. Select the newly-appeared formatted number then click “Apply changes”. Your selected iPhone contact phone number will now appear according to the US regional phone-number format. 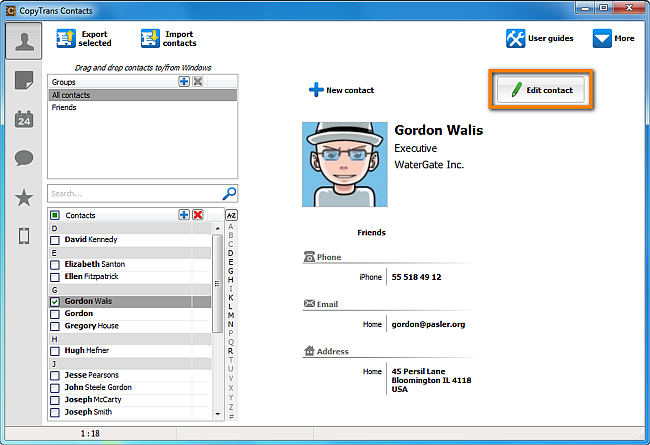 If the phone number is not displayed correctly, make sure that the Region Format is correctly set. 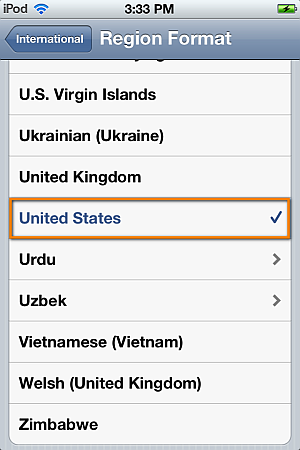 You can access the Region Format settings on your iPhone by navigating to Settings > General > International > Region Format. 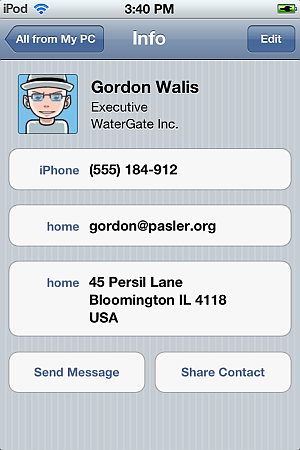 This is how to easily format your iPhone contact phone numbers according to your local phone-number format.